Today’s competition is some promo items from Malta and The Netherlands! 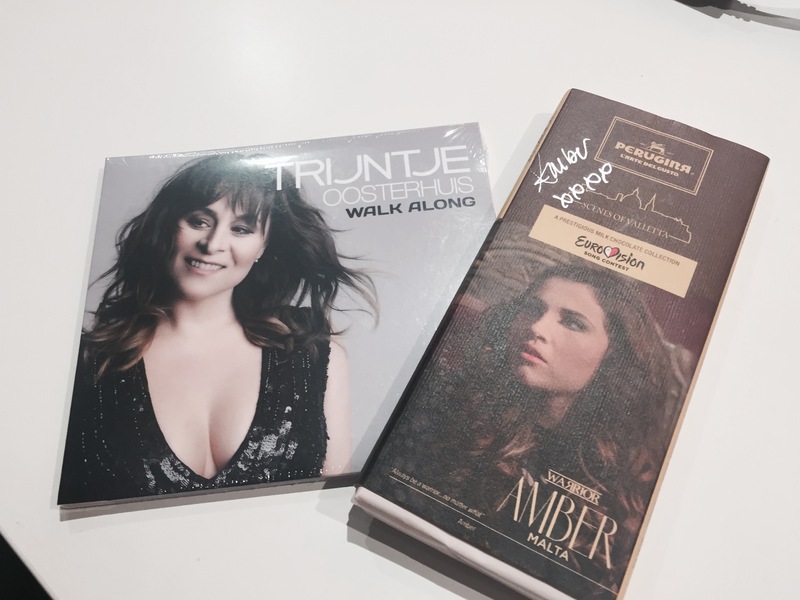 We have a signed chocolate bar from Amber and a promo CD from Trijntje! The competition will close on Monday 18 May and a winner will be drawn at random!